Did Adele Get a Nose Job? The Justice League – DC Film’s Triumphant Return or Another Miss? Biggest Loser: Where are they now? The history of the Biggest Loser is rife with concern, allegations, and horror stories. While the results during the show seem to be life-saving, and the winners certainly do leave looking happier than ever, transitioning back to “the real world” was, for almost everyone, the hardest part of their entire Biggest Loser journey. While some managed to maintain the weight loss, even becoming personal trainers and spokespeople, others faced outcomes that were less than ideal. The winner of season one was Ryan Benson, who lost 122 pounds while on the show. But his long-term results proved that much of the show’s focus was on water loss, rather than real fat loss. He reported that in five days after leaving Biggest Loser, he saw the scale creep up a whopping 32 pounds, simply because he was drinking water normally again. The last time he spoke with reporters, his weight had crept back up to 300 pounds. Others took away lifelong habits from Biggest Loser that pushed them along to even more weight loss. Kelly Minner lost 79 pounds during the first season, making her the runner up to Benson. She started her journey at 242 pounds, and left at 163 pounds. However, 17 seasons later, she now weighs only 140 pounds, thanks in part to the discipline and understanding she cultivated in her time on the show. Let’s fast forward to season 15, when Rachel Frederickson sparked a public outcry after losing a total of 155 pounds in just months (more than 65% of her entire body weight). Fans of the show began to question how such a thing could possibly be healthy, and if the show’s trainers were throwing health out the window. Rachel herself later admitted to working out upwards of four times a day during the show, and has eventually gained 20 pounds back. 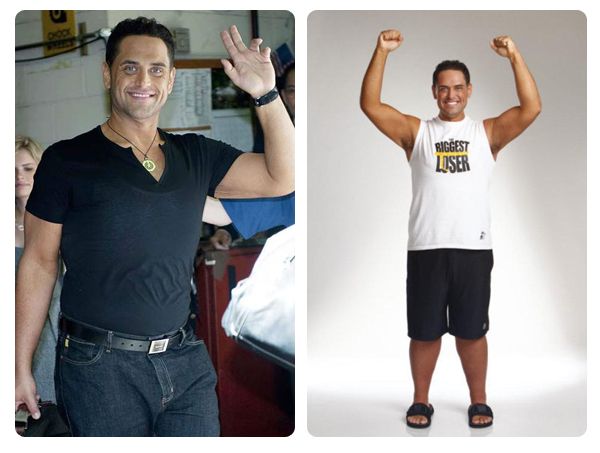 However, it seems that other contestants’ dramatic weight loss, like Michael Ventrella, was more celebrated. As the largest contestant to ever take part in Biggest Loser, Ventrella lost a total of 264 pounds while on the show. He is now a personal trainer, keeping the weight off and speaking publically about good habits and healthy lifestyles. 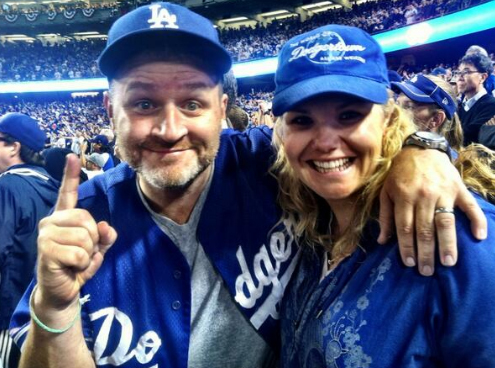 And what about Matt and Suzy Hoover, who met on the show and later got married? Each have put on some of the weight they lost while on the show, but state that they are continuing in their weight loss journey together, this time in healthier ways. On season 12, John Rhode lost 220 pounds, coming out the winner with an amazing half his body weight gone. These days, he’s active in Crossfit and running marathons, keeping the weight loss off. He alternates between 225 and 230 these days “depending on what he’s training for”. After trainer Jillian Michaels left the show repeatedly due to the unhealthy treatment of early contestants, the show seems to have wizened up. While some Biggest Loser contestants haven’t been so lucky, it seems that later contestants have benefited from the show’s forced focus on health rather than dramatic results.